Black Locust is native to the Ozark Mountain and the Central Appalachia. With a quick growing nature and agile adaptability, this tree and has spread to all of the lower 48 states. They have spread through the planting of ornamental landscapes, shelter belts, and fuel wood. 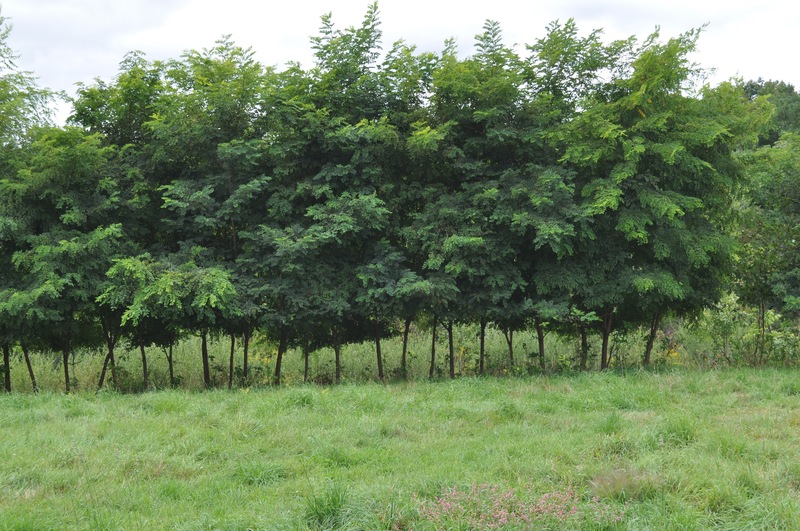 While this is an adaptable tree, it favors previously disturbed ground such as a road ditch or an abandoned road.